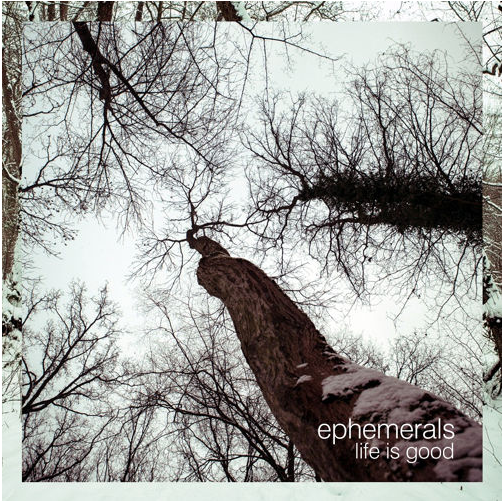 “…and I feel life is good…” is the core mood of the last shared song Life Is Good by Ephemerals, a beautifully uplifting counterpoint to the sometimes dark social commentary. This band’s positive attitude defines much of the album’s lyrical content and at the same time creates a unique music sentiment that raises the standard up to a superior value. Great musicians, outstanding sound. Don’t miss Ephemerals.